Light and well-balanced arborist saw that is easy to use and service. The 39cc saw has a high chain speed making it particularly efficient. 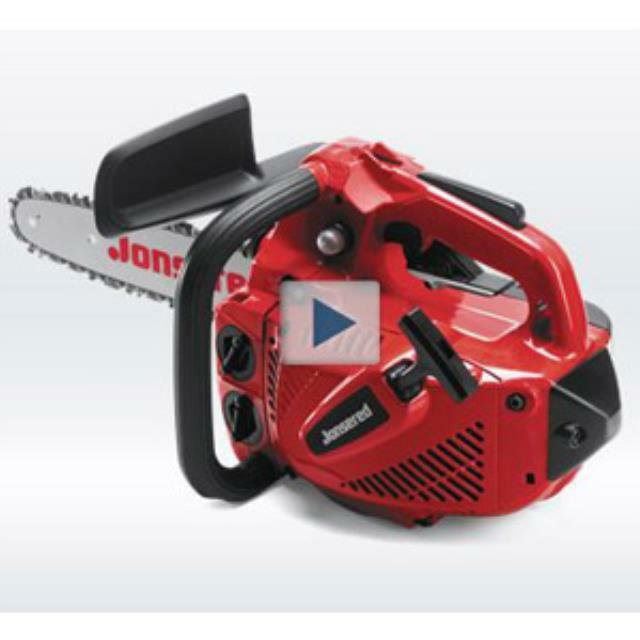 These qualities along with the fact that the saw has a versatile and well-planned design make it ideal for professional tree care and traditional arborist work.